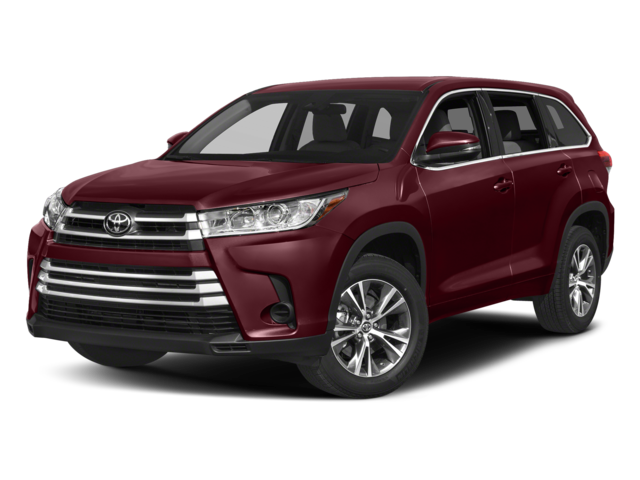 Check out this RAV4 vs. Highlander comparison to get more details about which crossover is best suited for your drives around Atlanta, and then check them both out at our Marietta Toyota dealership. The 2018 Toyota RAV4 is a compact crossover SUV that can comfortably seat up to five adults across two rows. The 2018 Toyota Highlander, on the other hand, is a three-row midsize SUV that can seat seven or eight passengers across three rows. Find Your New Toyota SUV in Marietta Today! 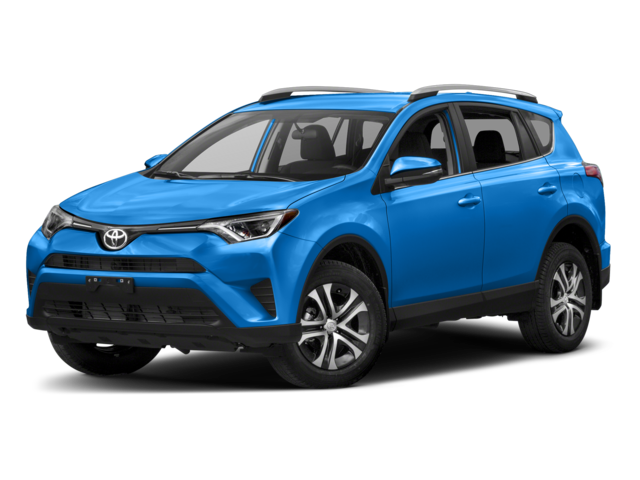 While the RAV4 is a great option for individuals and small families on a budget with only moderate performance needs, the Highlander will likely appeal to larger families who need more power and interior space and don’t mind fronting a bit more for it. Both of these new safety-conscious Toyota crossover SUVs are available right now at Marietta Toyota, located at 750 Cobb Parkway S in Marietta, GA, so contact our team today to schedule a test drive. We can also help you learn about the upcoming 2019 Toyota RAV4. Have an old vehicle you’re looking to sell? Just trade it in with us! See how trading in can be more beneficial than selling yourself.